Due to circumstances beyond our control, Twisted-History merchandise is temporarily unavailable. 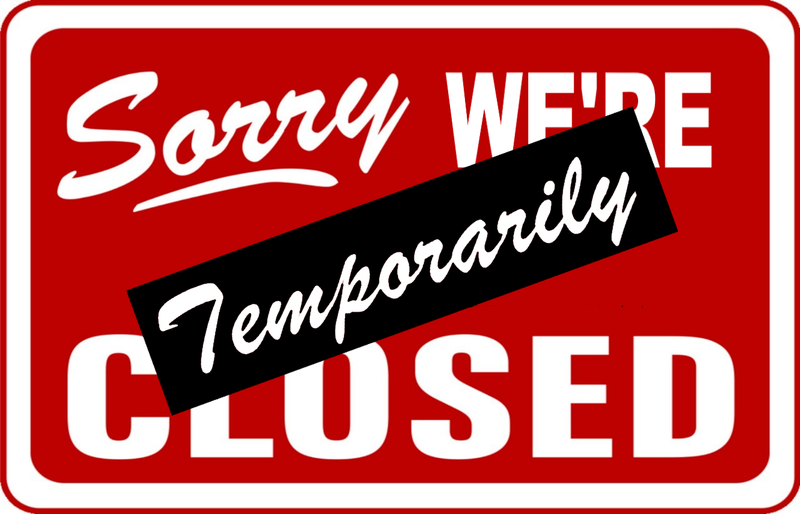 We are working to get our shop back up-and-running as quickly as possible, and we apologise for any inconvenience. Please check back periodically for updates. We hope to have t-shirts, caps, mugs, and an assortment of other items available again soon!